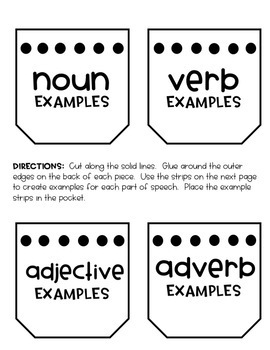 If you're working on parts of speech, this makes a great activity to help students learn and create examples! 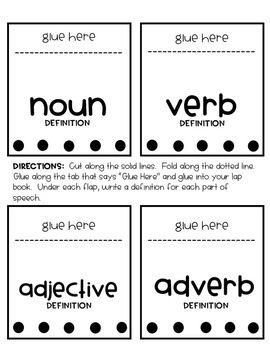 This product includes nouns, verbs, adjectives, and adverbs. 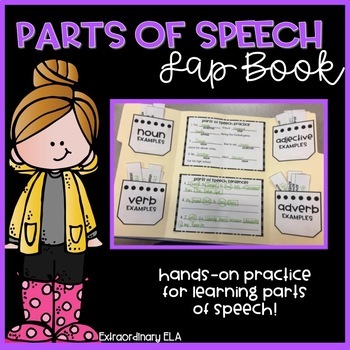 Students write definitions, create examples, practice using parts of speech in context and create their own sentences using parts of speech. 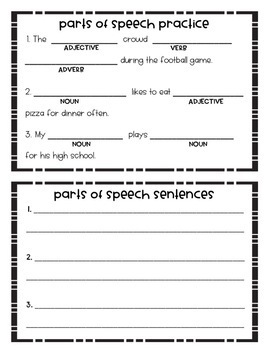 If you have questions regarding this product, please feel free to email me at msano327@gmail.com. I'd love to hear from you!